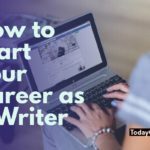 Making a career with the help of your writing skills seems like an amazing thing to do. However, many of us still hesitate to make writing their profession. 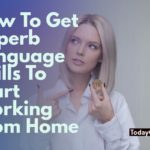 Actually, it isn’t surprising at all: we all have heard stories of people, who wanted to make money on writing but ended struggling to pay their bills on time and producing a huge amount of dull and similar-looking texts. Such things do happen, especially if you don’t have enough experience and confidence to ask more for your work, to pursue better clients and more interesting jobs. However, this doesn’t mean that this is going to happen to you, especially after you’ll read this article. 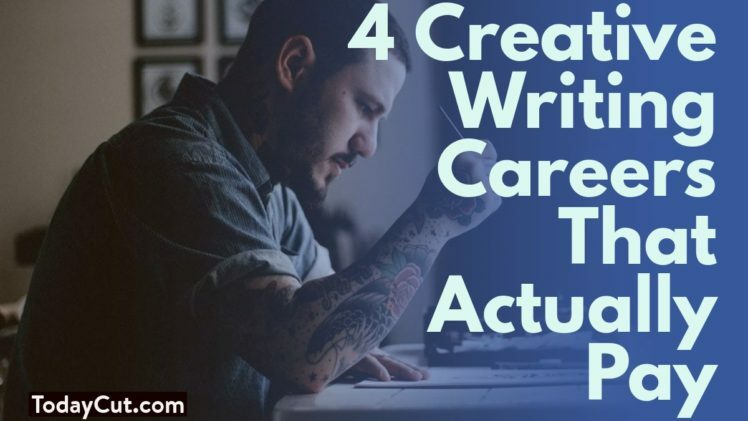 In it, I want to tell you about 4 amazing and interesting writing careers that do help you earn decent money. I’m not talking about creating copies for different private clients here – this work isn’t usually as well-paid as it could be. 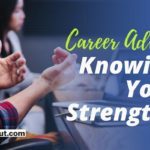 Working for the advertising agencies instead can help you earn decent money as well as gain valuable experience. Copywriters that work in the advertising can write ads, brochures, texts, emails, and so on. If you are more a writer than a marketing specialist, consider novel writing instead. You can try writing your own novel and sell it or try working as a ghostwriter, creating something for the clients under a pseudonym. 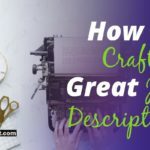 Of course, in the second case you won’t be credited for your writing – however, it could be a great opportunity to strengthen your skills and receive a proper feedback. Moreover, these days you don’t even have to find a publisher to do so: there are many self-publishing options too. Though this option has one big drawback: you won’t be able to ensure your income as it will depend on whether your book will succeed or not and you will still need money to live on during your writing process. Looking for something more stable and still interesting? Well, then consider working as a content writer for a company. 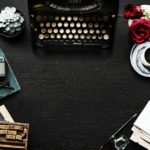 There a lot of companies these days that look for writers, willing to offer them a well-paid job (often even remote one). However, it could be hard to find such companies on the most popular freelance websites – moreover, not all of them actually search for writers on such websites. 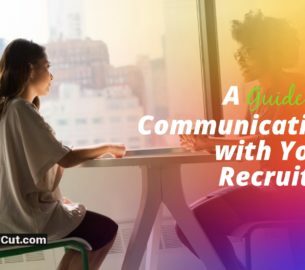 The best way to find this kind of job is to contact the companies that interest you directly, offering them your services. Or you can monitor their websites, looking for vacancies and applying once they appear. This is probably one of the best opportunities to earn money on writing. First, it allows you to write about things that actually interest you, about things you really like. Second, it allows you to be your own boss and to create your own personal brand. Third, your income and your schedule will depend on you only. However, there’s a drawback too. When it comes to blogging, you have to invest a lot first before you start receiving profit from it. In the beginning, blogging is all about working for nothing, doing your best to promote your blog and to make it popular. You’ll have to wait at least a few month before trying to monetize it. However, you can still gain necessary skills, experience, and money, working as a blogger or as a guest blogger for another company. 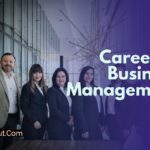 Of course, while these careers can help you earn decent money, it won’t be easy too. 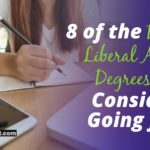 Your success depends not only on the career you choose but also on your writing skills. You have to work hard, trying to become a better writer all the time, take creative writing lessons, learn more about the market, and do many other things if you want to succeed. But it is definitely worth trying. I wish you good luck with that and hope that you’ll be able to build a writing career of your dreams. 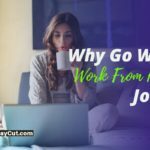 Why Go With Work From Home Jobs?